Shulamit “Shuli” Mualem-Rafaeli is an Israeli nurse and politician. She served as a member of the Parliament between February 2013 and March 2015, and again since October 2015. Born in Haifa, Israel, she was a member of the religious-Zionist youth organization Bnei Akiva. During her national service, she worked as a teacher. 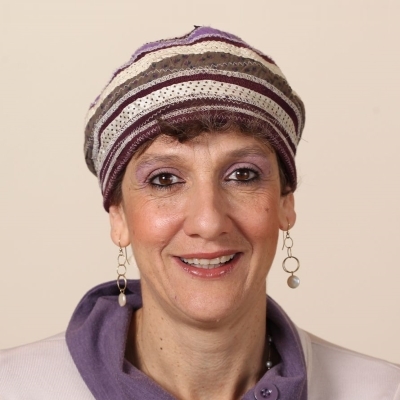 She attended the Shaare Zedek nursing school, gaining a bachelor’s degree, before taking a master’s degree course in industrial engineering at the Technion. She worked as a nurse at the Soroka Medical Center in Beersheba, becoming the hospital’s Director of Risk Management. She also lectured at Ben-Gurion University of the Negev. In 1997, her husband Moshe was one of 73 people killed in a helicopter disaster. After his death, she served as Deputy and Acting Chairman of the IDF Widows and Orphans organization. She also wrote several posthumous letters to her husband, which were published in a book, published in 2001. In the 2013 elections, she was elected to the Parliament. Mualem is Orthodox Jewish, married, and has 7 children.